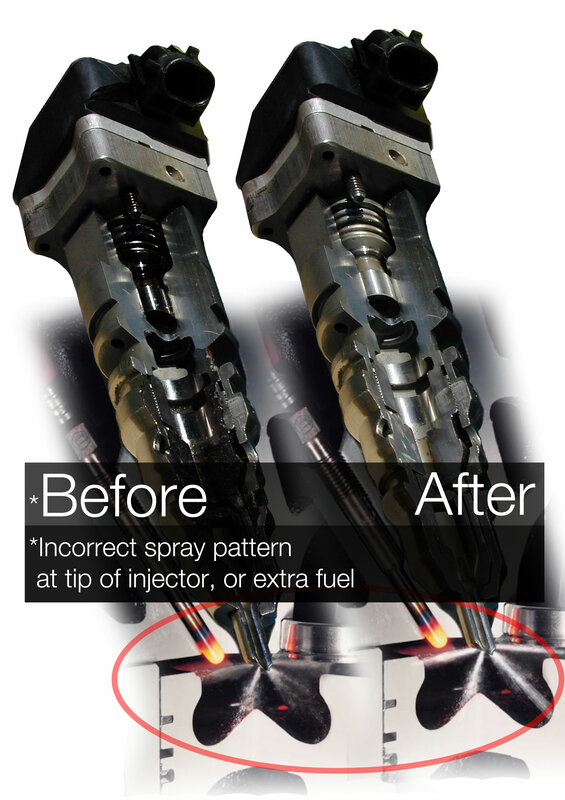 Sometimes it’s hard to notice when an injector or multiple injectors start to go bad in your engine. Often you don’t know something is wrong until it is too late. There are a few things you can keep on the lookout for regarding a worn injector. If you’re having engine stuttering, hesitation, or stumbling that could be a sign you’re not getting the proper air/fuel mixture which impedes the combustion process. If you’re not getting the fuel mileage you used to get, that could be caused by failing injectors because your engine will need to burn more fuel to achieve the desired performance. Another symptom you may notice is rough idling or even engine stalling. Injector wear can be directly related to varnish or Stiction. This is a burnt oil residue that sticks and clings to the moving parts in your engine and eventually can cause them to fail. Injector wear can cause a multitude of problems for your truck; to fix or even prevent these problems you need to clean your injectors. 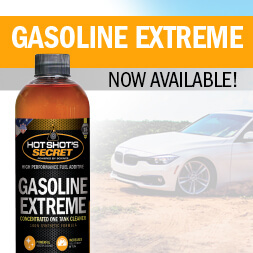 Hot Shot’s Secret Stiction Eliminator was specifically designed to clean fuel injectors of Stiction, and has found through research and testing that 9 in 10 injectors are “failing” from cases of Stiction, and after a treatment of our products are brought back to excellent working condition. 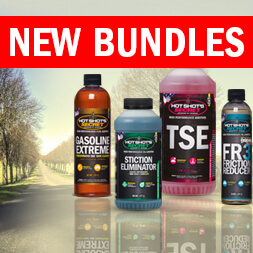 So at the end of the day you’re left with some choices, wait until the injector is worn out and replace it, or treat and prevent the worn out injector by using Hot Shot’s Secret Stiction Eliminator with your next oil change.